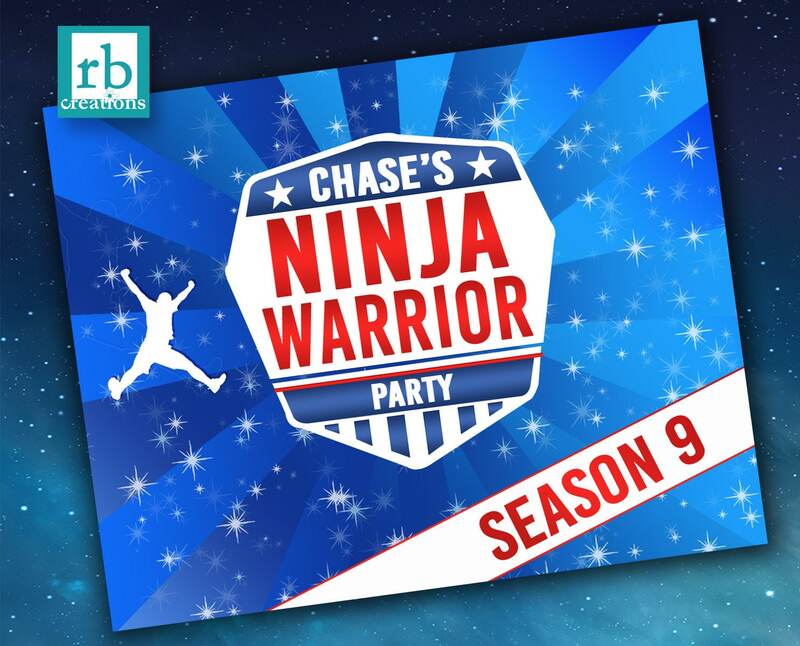 This package consists of signs for obstacle course or challenge games for an Ninja Warrior birthday party. Choose from 5x7, 8x10, 11x14 or 16x20. Your order is delivered as a digital file that you can print yourself at home or take to a local store - these can be printed out as photos at places like Walmart, Target, CVS etc., or on card stock at Staples, Kinkos, etc. *to clarify: Nothing in this package is physically shipped to you; everything will be emailed as digital files only. HOWEVER, printing services may be available at an additional cost on request - please contact me. 1. Name and age of child. Excellent quality design. Easy to download this item and then have it printed anywhere. We mounted our print out to a blank canvas. 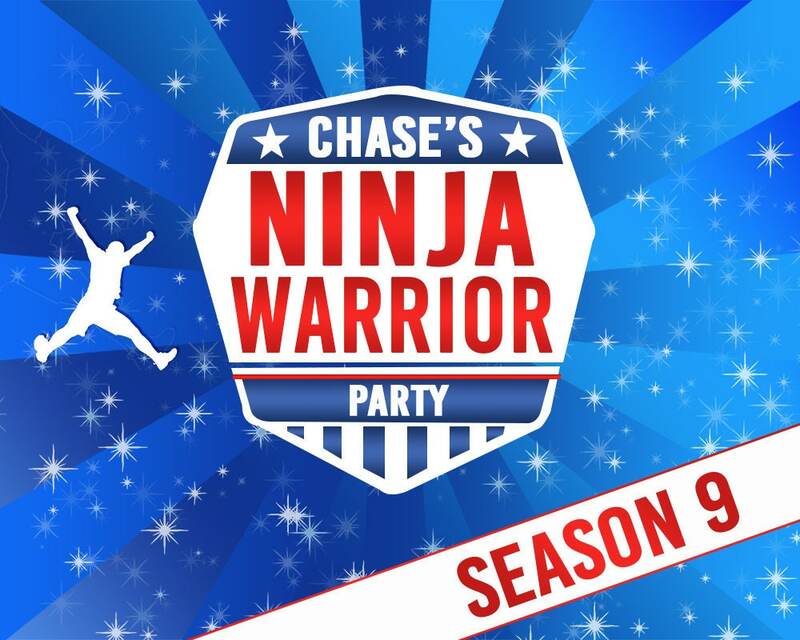 Great addition for a Ninja Warrior birthday. Exactly as ordered. Thank you so much!